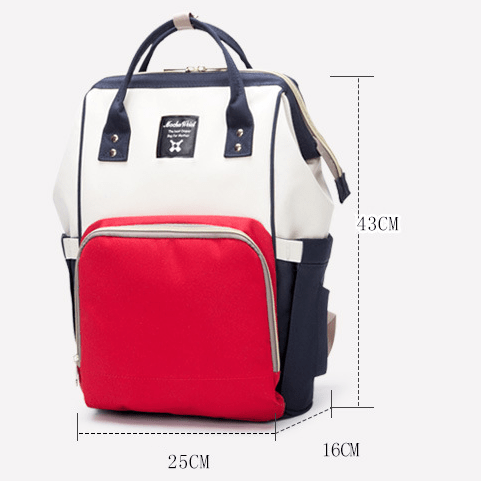 Large Capacity – Height: 43 cm, Length 25 cm. 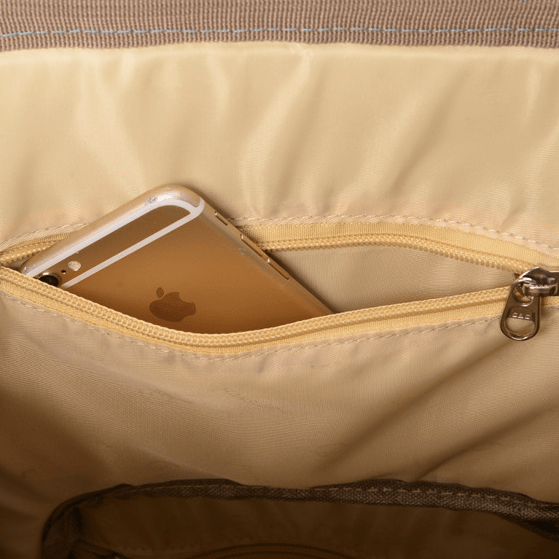 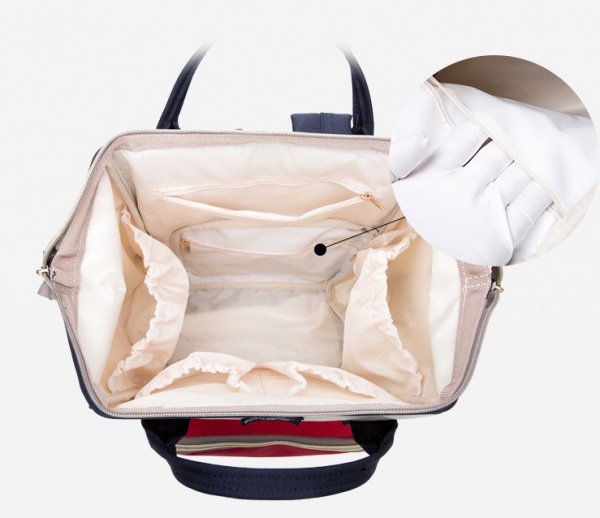 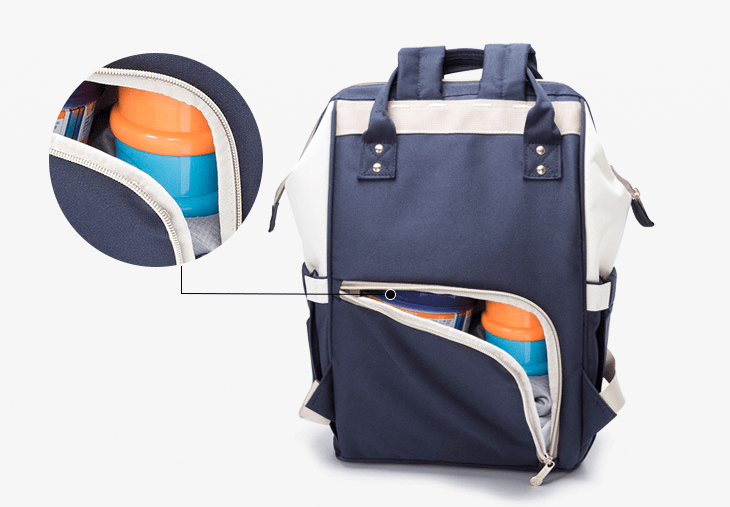 Spacious interior and 12 separated pockets, which can keep all your supplies and your baby’s items organized. 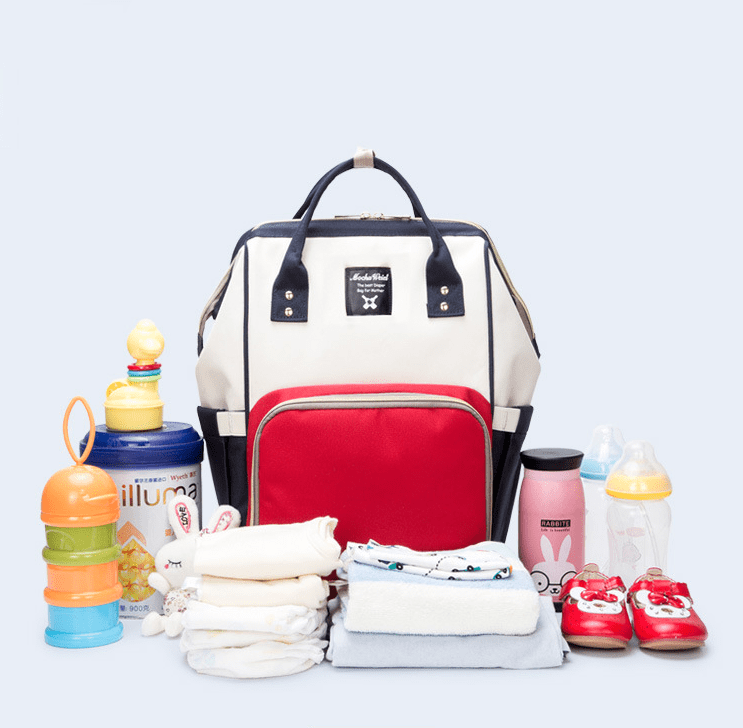 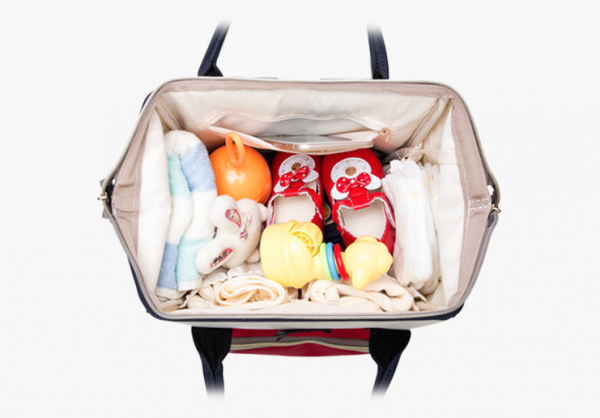 You can take in the milk bottle, water bottle, baby clothes, baby diapers, towels and so on in different separate pockets. 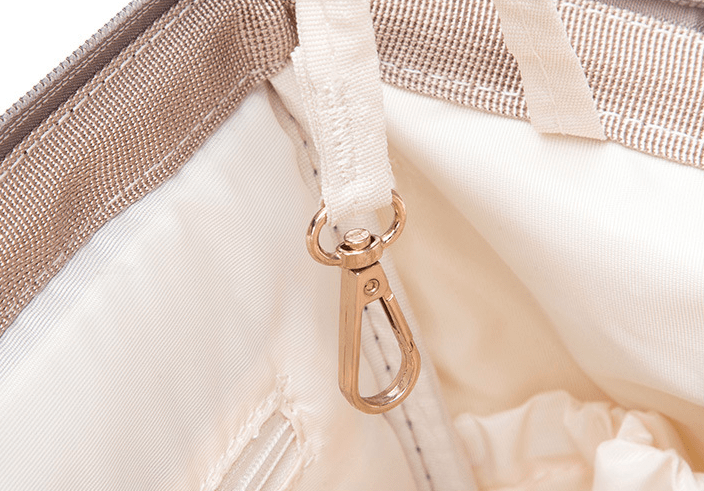 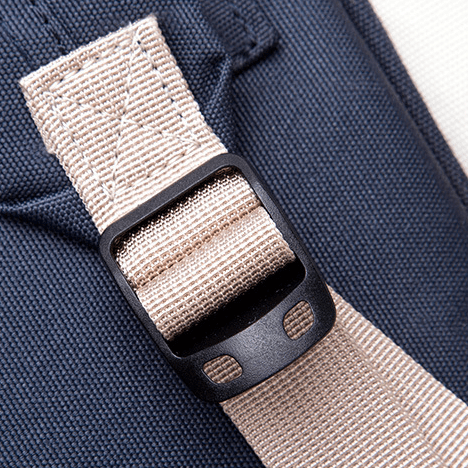 Premium Quality – Made of high quality cotton texture Oxford cloth with strong zippers, No chemical residue, easy to wipe clean, durable and waterproof. 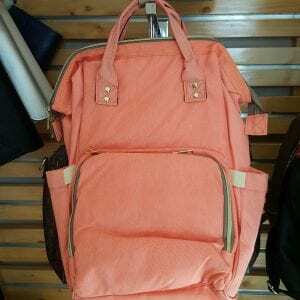 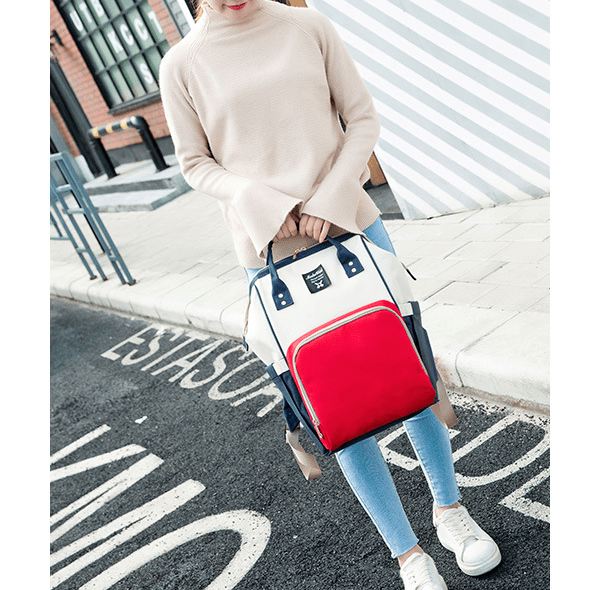 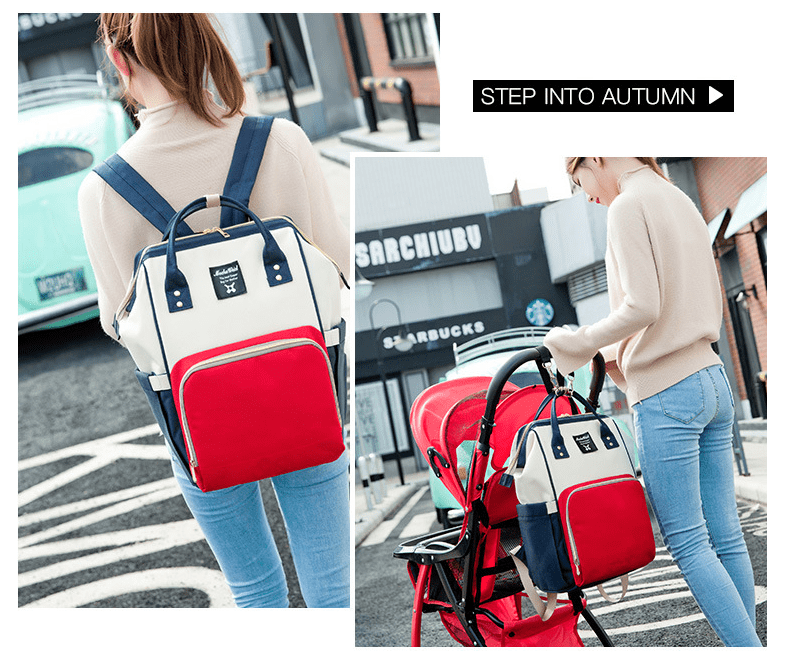 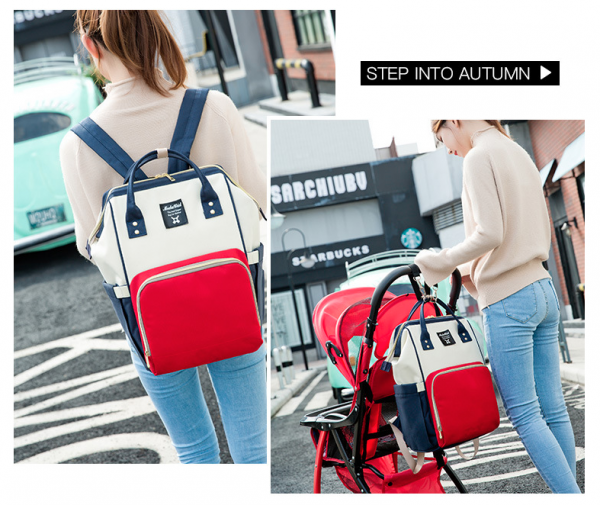 Multi Function – The fashionable look make it not only as a diaper bag, and also can be a stroller bag, travel bag and handbag. 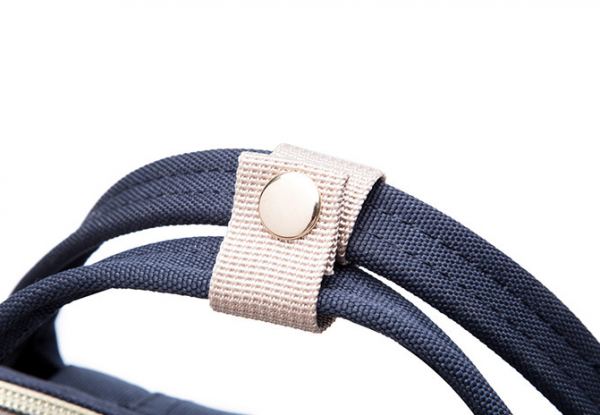 Suitable for many occasions like shopping, restaurants, malls, bazaars, travelling etc. 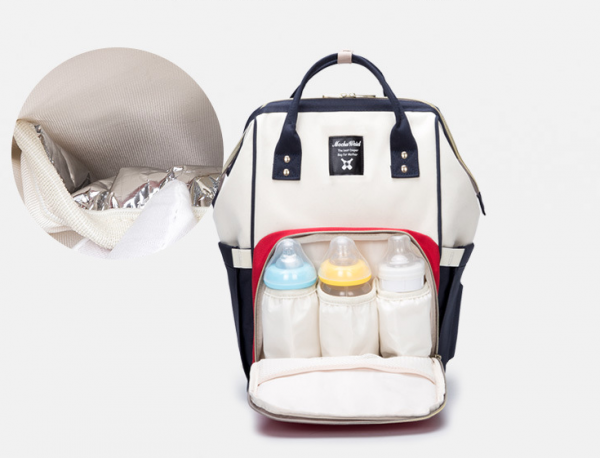 Intimate design – Tin foil warm insulation pocket make the feeding-bottles keep warm, special waterproof diaper inner bag for baby’s wet diapers, side tissue pocket help you draw the piece of paper conveniently. Silk Avenue Guarantee: We only source/manufacture premium quality products. 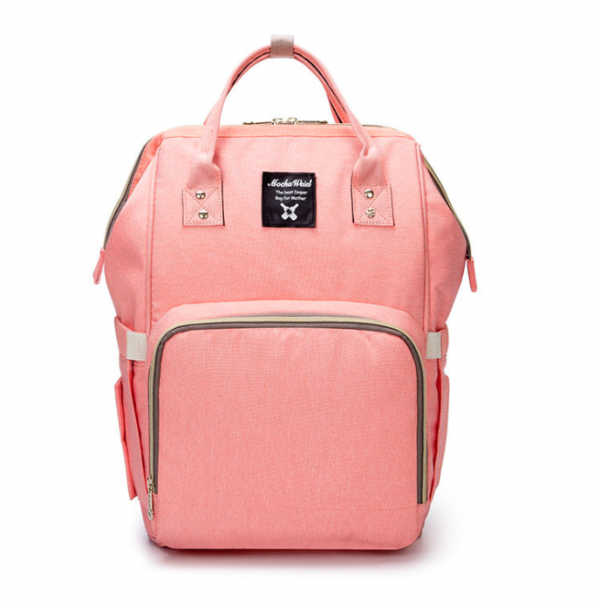 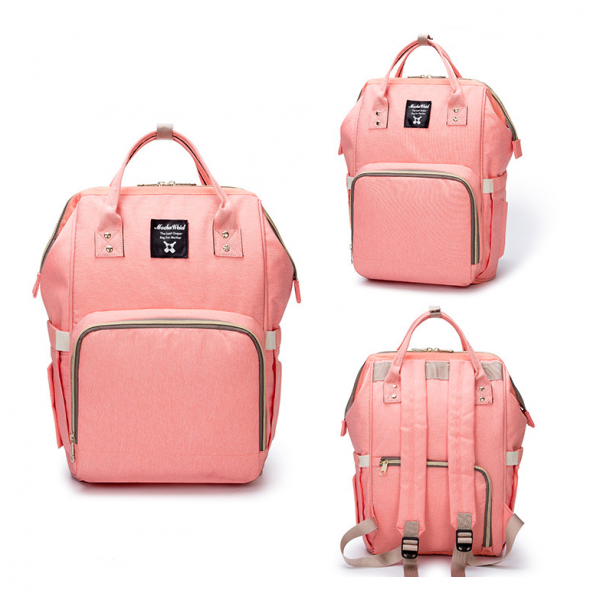 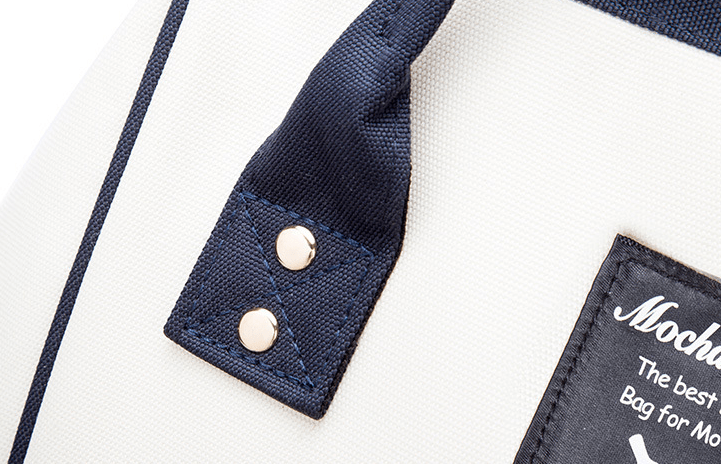 This backpack is backed with our replacement policy in case it does not fit your expectations.